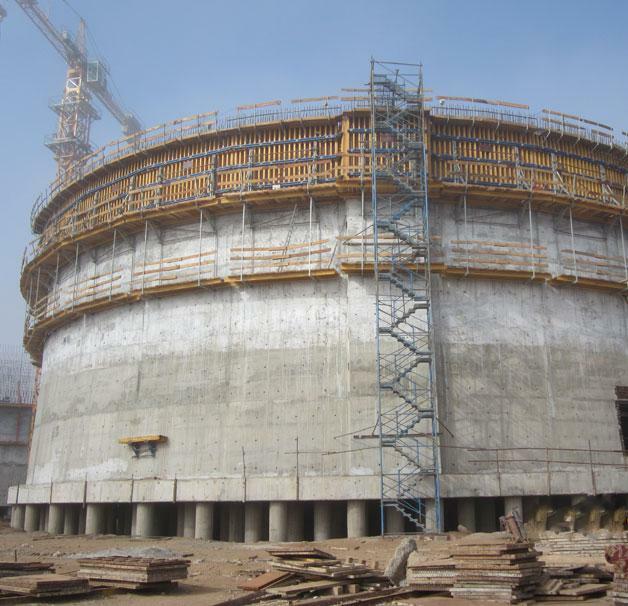 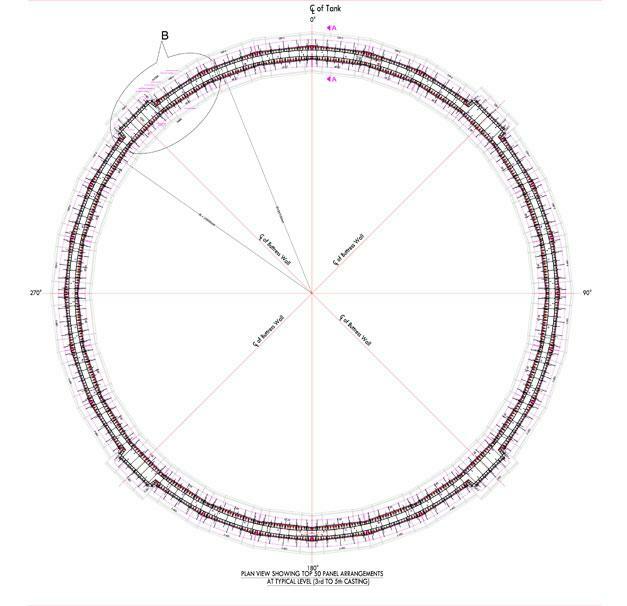 A circular tank of diameter 48m and height 21 m was required to be constructed with ring beam on the top for storing ethylene at low temperatures. 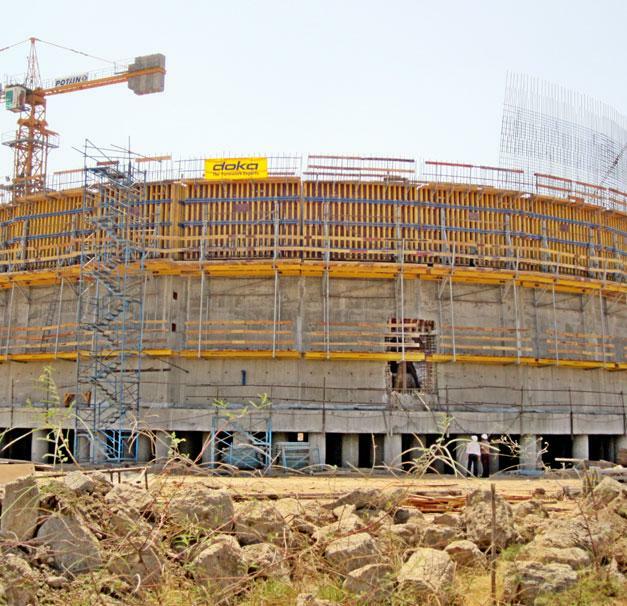 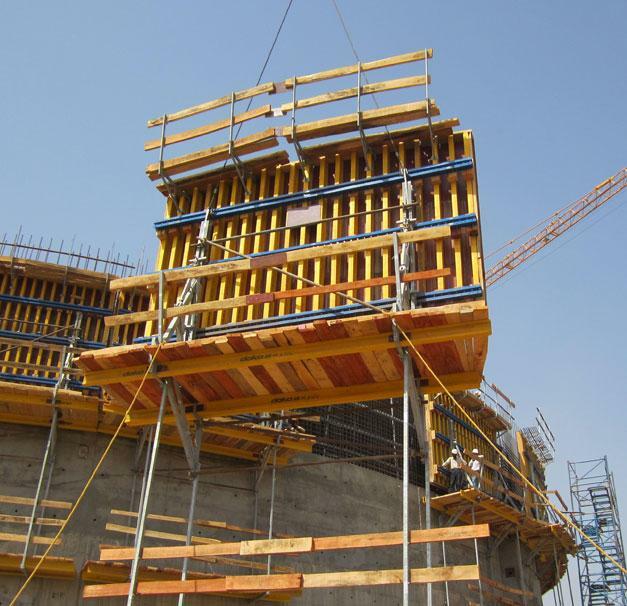 Doka provided Climbing formwork 150 F with wall formwork Top 50 for safe and fast execution. 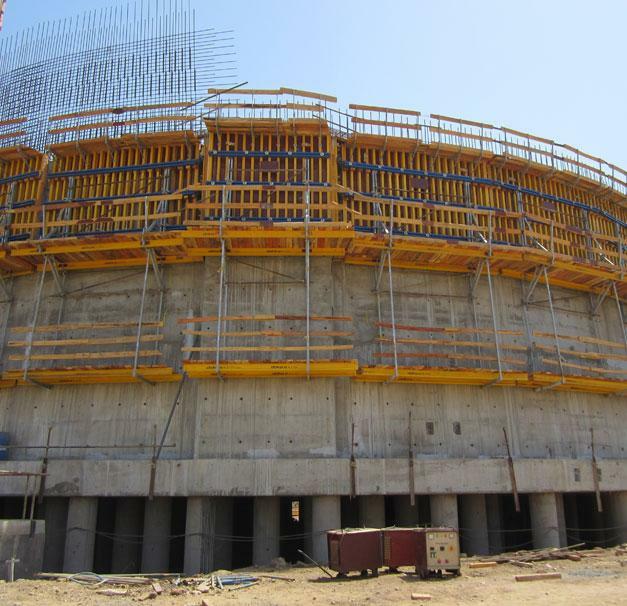 Thank you for your interest - Dahej Tank. 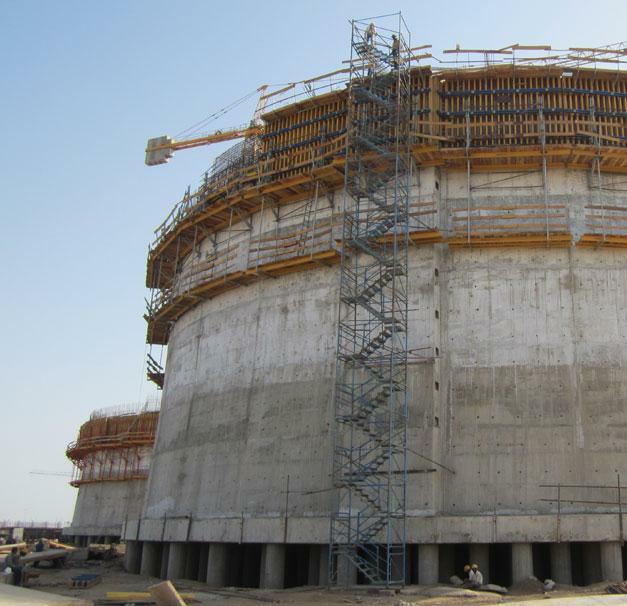 Thank you very much for your interest - Dahej Tank.